We have a whole lot of accessories suited to all of your boating fun needs. 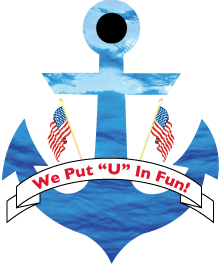 accessories and marine products that we carry. If you are looking for a name brand product that is not listed here, do not hesitate to inquire.